We have written much on all aspects of ida and pingala in the topic entitled "The Balance of Life'1. Here we want to describe simple yet effective techniques for balancing ida and pingala in pranayama and before meditational practices. These techniques are important, for when there is balance of ida and pingala, then one will gain the most out of the yogic practices. Many people think that in meditational practices one only needs to sit and close the eves, and one will be instantly transported to the realms of bliss. But this is most unlikely. Mere closing of the eyes, even in padmasana, will probably at the most lead to a little peace, a psychic movie show, but more likely a deep sleep. There should be balance between the ida and pingala before starting meditational practices. 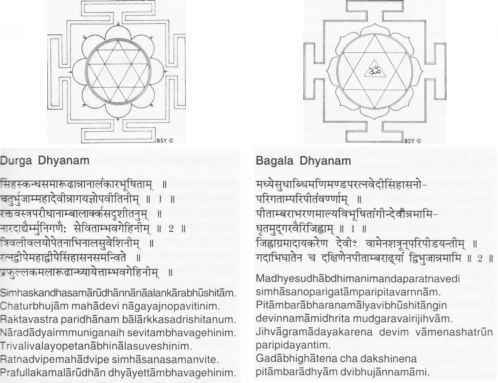 How to balance ida and pingala? How to balance the pingala and the inga?